From imaginative play and STEM learning to sensory toys and books, our Hulafrog Editors have come up with an amazing list of gift ideas that will be sure to please your little one this holiday season! The hands-on experiments with this playset are going to keep my preschooler entertained and feeling like a big kid! 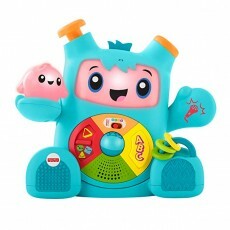 I love that this toy is fun and educational with its interactive accessories, sounds, and phrases. 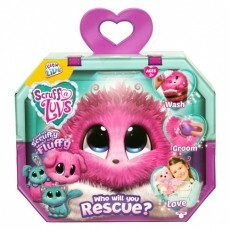 What kiddo doesn't ask for a pet for the holidays? Let your kids adopt their own pet and then care and nurture it all on their own. The surprise of not knowing which pet they are getting adds to the fun!. 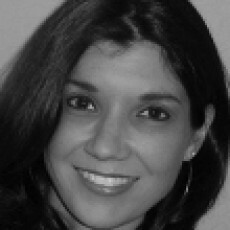 I love that with my purchase, a donation is made to the ASPCA. 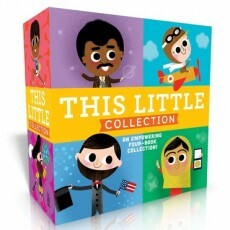 Books always make a wonderful gift and this book set is the perfect gift for every toddler on your list. I love that the books spotlight trailblazers and their empowering stories with rhyming facts and colorful illustrations. A toddler and a Christmas tree have always been a tough combo in our house, but not anymore!! 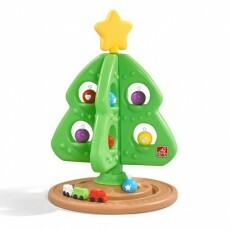 Our Elf is bringing this tree when he arrives soon and our little ones are going to love having their very own tree with ornaments, a star, and even a train. 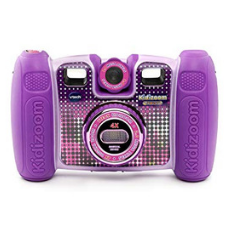 My girls are going to have a blast taking pictures, selfies, and videos with this durable camera! Seeing their creativity in action is going to be fun for me too! My little guy enjoys building in any way he can and these building blocks with their unique shape will provide him with endless possibilities! Since my boys were so obsessed with the original Fingerlings, we just had to get these new "Untamed" versions this holiday season! 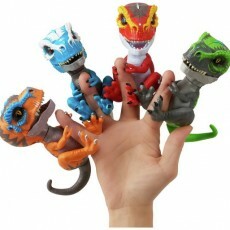 What kiddo wouldn't love their own interactive dino at their fingertips! 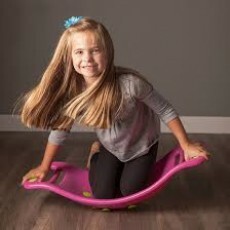 My kids are going to go crazy over this stability board that encourages balance, gross motor control, and exploration. I'm sure there will be lots of giggles over each "pop" the suction cups make! 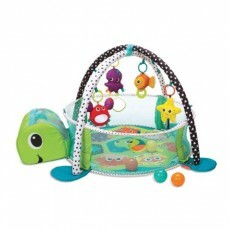 My daughter is going to enjoy the lights, movement, and music of this interactive toy! 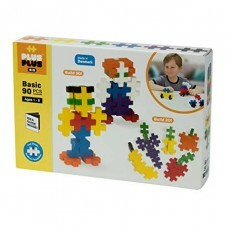 I'm thrilled that it will encourage her language development while teaching numbers and shapes! My kids love getting mail/packages, so receiving a CrateJoy box in the mail every month is the gift that keeps giving all year! 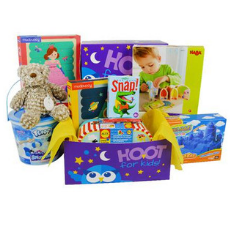 Each of their boxes arrives with at least three toys which are perfectly age-appropriate and engaging!. 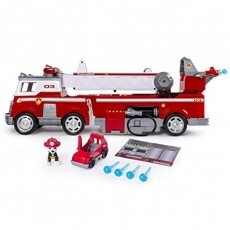 My daughter is going to love adding this rescue vehicle to her Paw Patrol fleet and figures. 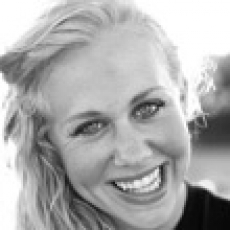 I love that it will allow her to use her imagination and will encourage pretend play and helping others. My daughter is obsessed with L.O.L Surprise! Dolls and I'm sure this is going to be the first thing she wants to open on Christmas morning. Opening each blind box should keep her busy and I'm thrilled that they'll come in their own storage container! I love how this sensory stimulating gym will grow with our baby through laying, rolling, tummy time and sitting stages (and even into the toddler years).